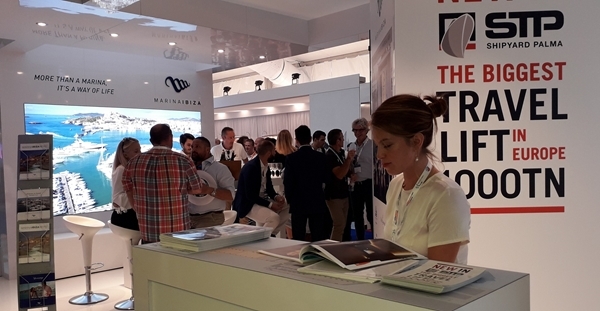 IPM Group has again this year been present at the Monaco Yacht Show, with a stand shared by all the facilities that form part of this group and in particular STP Shipyard Palma and Marina Ibiza. 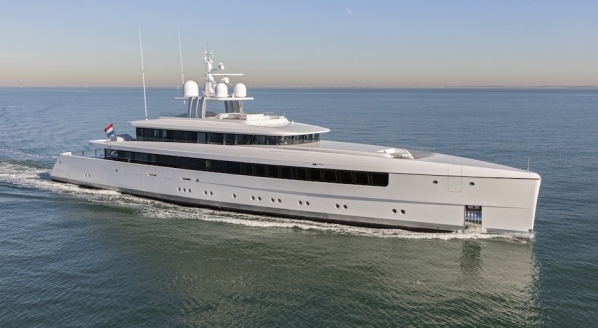 One of the highlights from these companies was the announcement by Marina Port de Mallorca of having recently been awarded a 5 Blue Star rating from the IMCI (International Marine Certification Institute), just after its refurbishment works. This recognition is supported by the European Parliament, and only a few marinas worldwide are able to boast this prestigious certification. 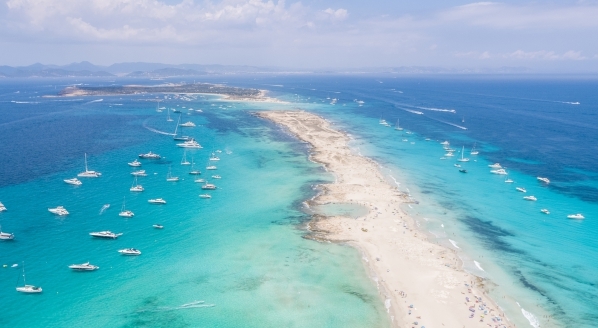 It is, in fact, the first marina in Majorca to obtain it, whilst in Spain there are only four with the same rating – including Marina Ibiza, also belonging to IPM Group – as it demands exacting quality standards in services and facilities that only the best equipped marinas can offer. 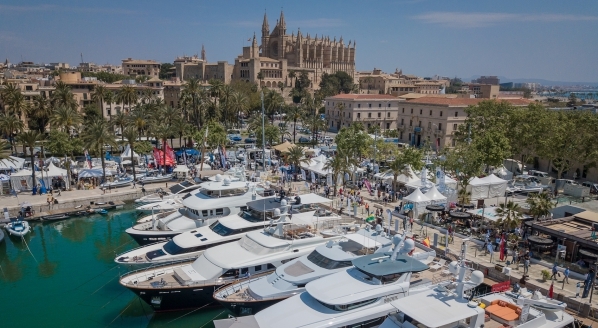 With the overhaul of its facilities, Marina Port de Mallorca has strengthened its position in the ranking of marinas in the Mediterranean. One aspect showing considerable improvement has been the adaptation of the marina to provide a better service to its clients both when berthed and when on land. Its facilities are now more functional and convenient, as well as having new and modern systems for daily operations. 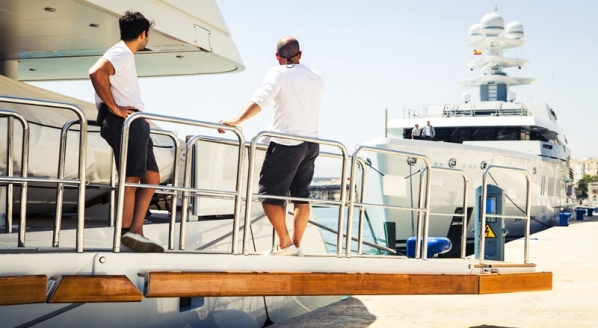 It should also be mentioned that this certification has been possible thanks to the preparedness and continuing commitment of the entire team at Marina Port de Mallorca, who have made this port one of the marinas with the highest rates of client loyalty in Majorca. In addition to this outstanding piece of news, IPM Group presented its new 1,000-tonne travelift which will be in operation at STP Shipyard Palma from October, making the yard the only one in Europe with the capacity to hoist this tonnage. Meanwhile, Marina Ibiza also had new developments to reveal with its presentation of the port’s refurbishment project. Here, the increase in the number of commercial premises was a key feature, the purpose of which is to improve the shopping, leisure and dining experiences of clients and visitors to the island of Ibiza. IPM Group is a private group of nautical-sector companies with facilities that are exceptionally well equipped and state-of-the-art, and a team of consultants and professionals with a solid background in the management of luxury marinas, boatyards and cutting-edge nautical projects, who bring the guarantee of their extensive experience in the boating sector endorsed by the success and prestigious recognition of projects already carried out.